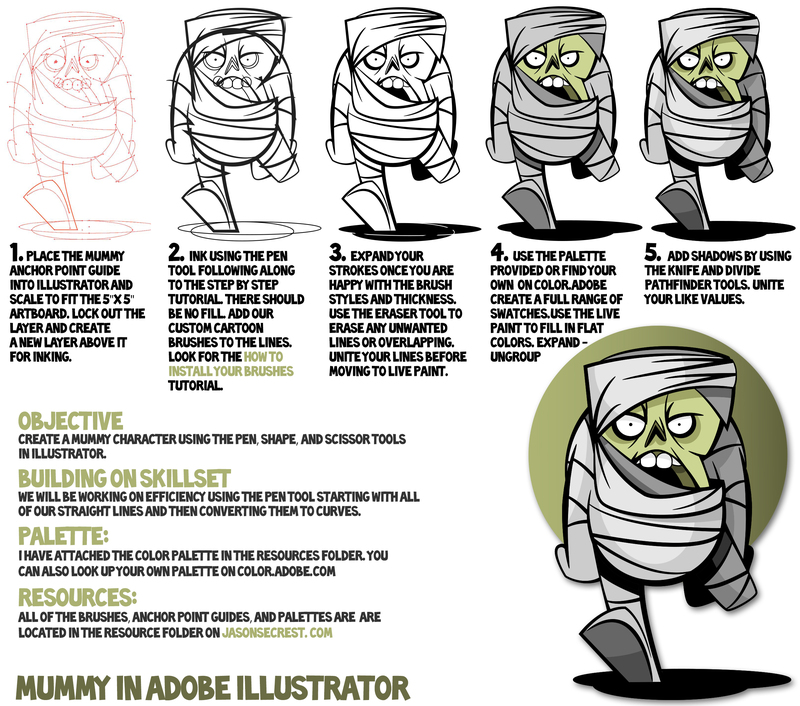 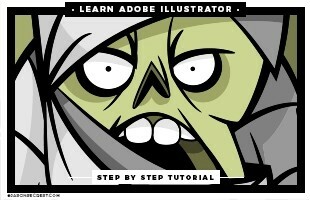 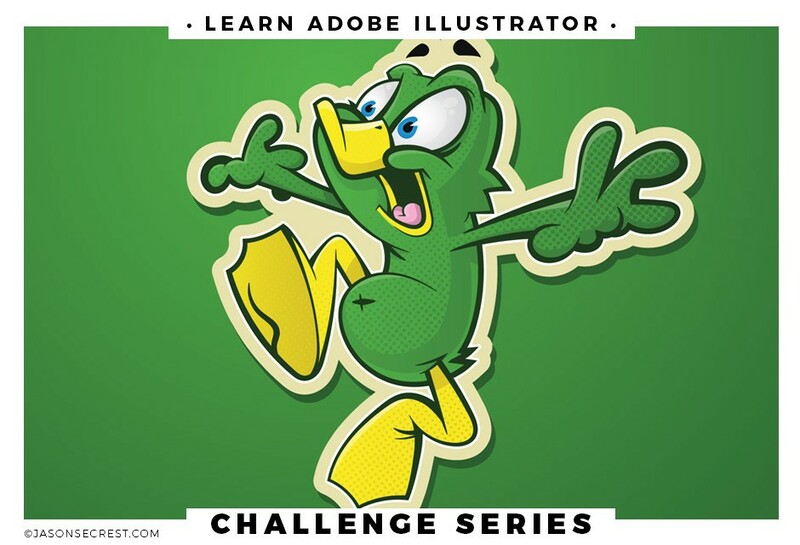 Adobe Illustrator Coloring Tutorial using Live Paint and Knife Tool. 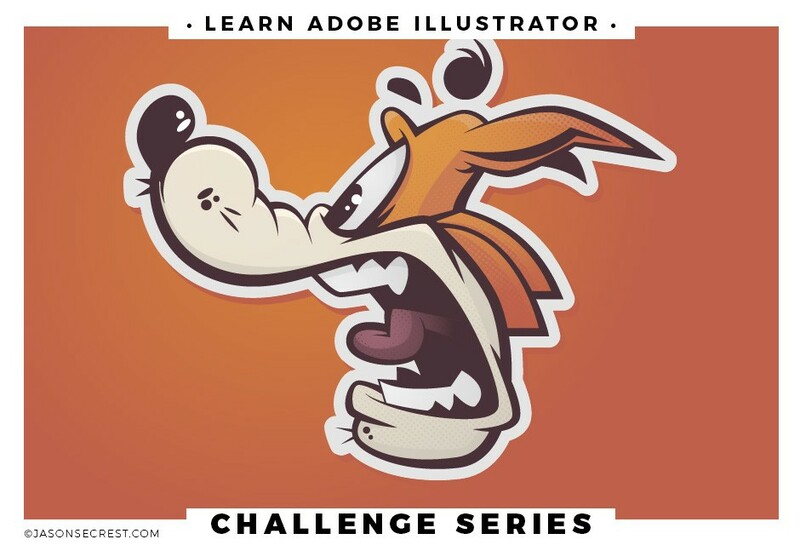 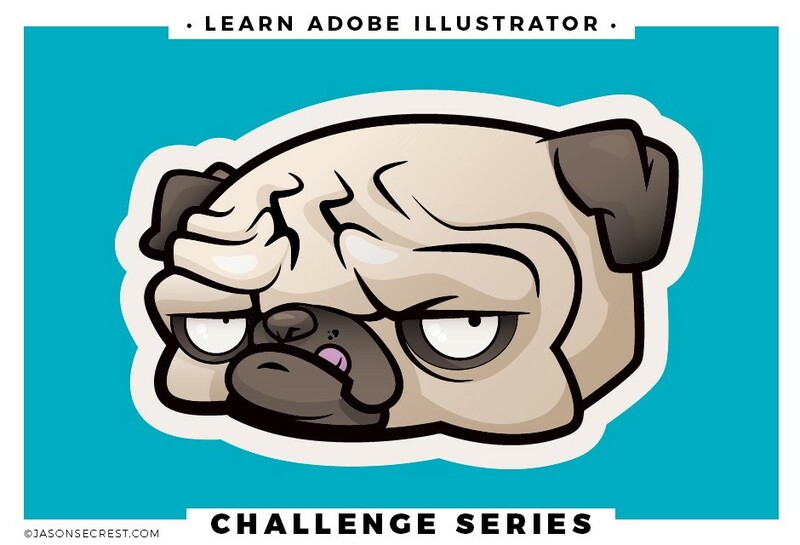 In this Adobe Illustrator coloring tutorial using Live Paint we will cover a simple process of: inking a cartoon, adding custom brushes, using live paint for flat color, and adding shadows using knife tool. 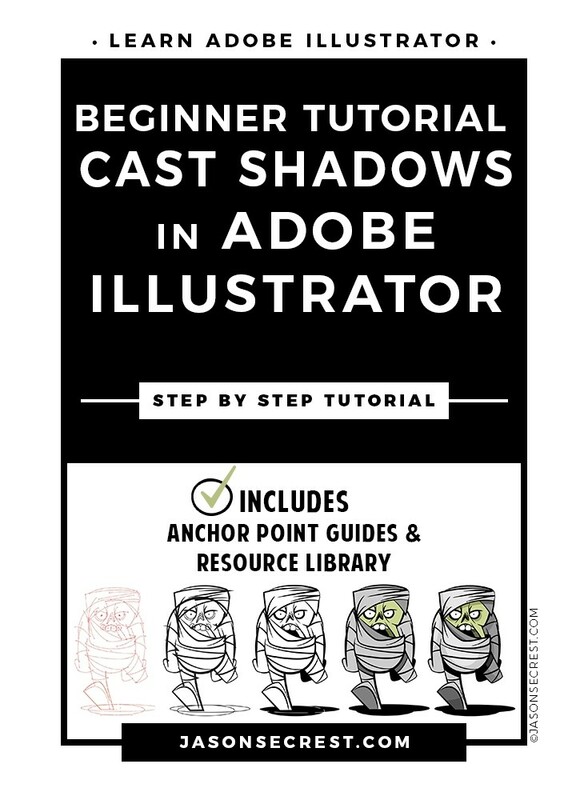 We will be going through our resource anchor point guide to build our character and practice using the the pen. 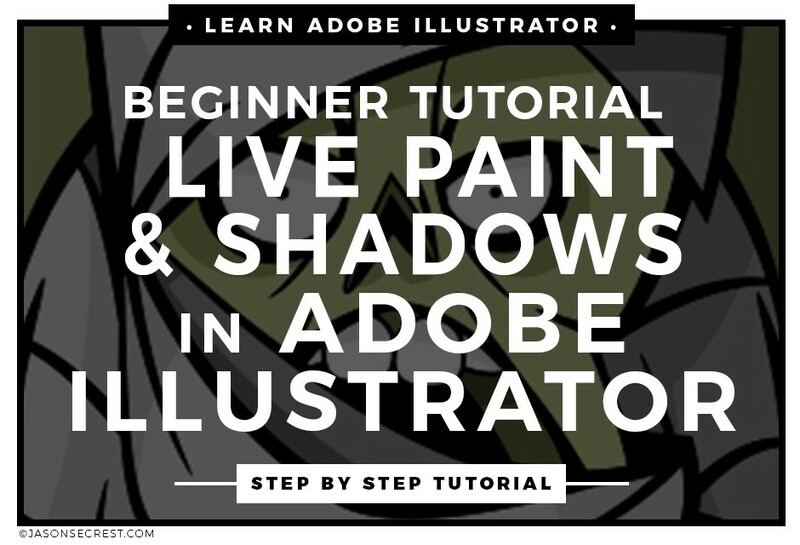 Coloring using live paint and the knife tool are fast ways of getting down color and shadows without having to use pathfinder to create shapes.